Apple’s latest smartphone is here. The iPhone 6S goes on sale today, the pre-orders will be fulfilled, and the rocket-ship of sales is likely to outpace sales of any previous Apple smartphone. With most consumers locked into two-year contracts, the iPhone 6S is a huge step up from the older iPhone 5S, but the majority of comparisons are going to be with last year’s iPhone 6. 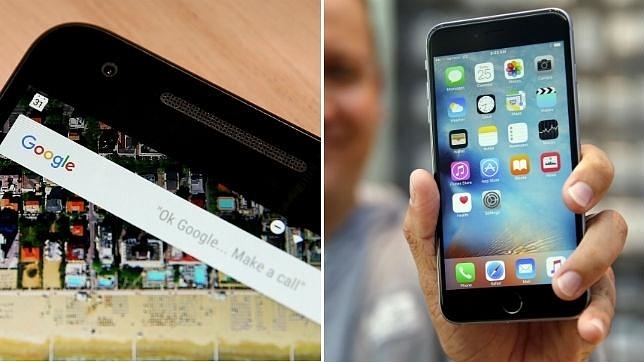 Has Apple done enough to make the new iPhone 6S stand out and a make it a must-have purchase? Or is the focus on the ‘magical’ 3D Touch and Live Photos distracting us from the basics of a smartphone? Let’s find out. 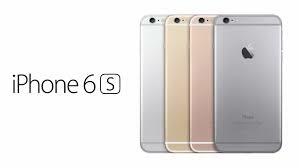 The easiest thing to say about the iPhone 6S is that it looks just like last year’s model, the iPhone 6. It takes a close examination to spot the slight expansion in the dimensions, an extra 0.2mm in height and depth, and 0.1 mm thinner in width. It’s not enough to feel noticeable in the hand, but it means that the third-party case industry is going to have to work with a slightly wider tolerance to allow for universal ’6′ cases. 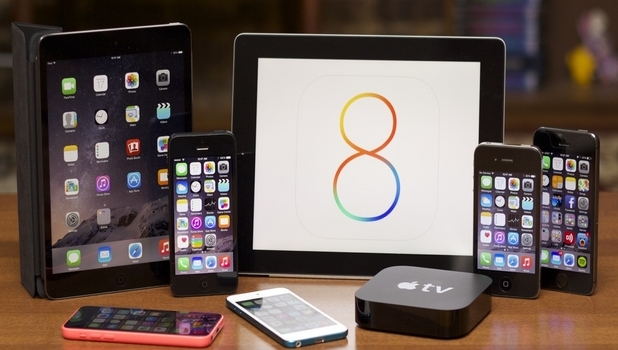 Now days, smartphones and tablets are most the popular gadgets. If we see recent stats, global PC sale has also been decreasing for the past few months. The reason behind this is that people utilize tablets for most of their work. And there is no need to explain that Android is ruling global smartphone and tablet markets. Android is most popular mobile OS with more than 60% market share. So, companies are now focusing on bringing their software as a mobile app for Android. These apps include office apps, photo editing apps, instant messaging apps and penetration testing apps. If you have an Android smartphone, you can start your next penetration testing project from your Android phone. 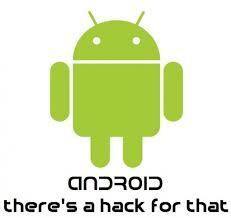 There are few android apps that can turn your Android device into a hacking device. Although, these apps have so many limitations and can only be used for few specific tasks. You can never get the same experience as you get with your PC. But smaller jobs can be performed. Apps for penetration testers are not available widely, but hackers can enjoy this platform in a better way. There are many Wi-Fi hacking and sniffing apps available. As we already said that Android is ruling smartphone and tablet markets, developers are also creating more apps for Android devices. This is the reason why the Android market has millions of apps. Like websites, apps also need penetration testing to check for various vulnerabilities. Security testing for Android apps will need to have a penetration testing environment on your Android device. These apps are not for beginners because expertise is needed on the Android platform. Most of the apps work on Rooted Android devices. So root your Android device first. If you are not sure how to do it, learn how to by, reading one of the many sites available to help with this process. You will lose your device’s warranty if you root it, so think twice before proceeding. These apps can also harm your Android device. So please try these apps at your own risk. ¿IOS o Android? cual es mejor….. Compare por mí mismo cómo Android de Google y el iOS de iPhone desempeñan 15 tareas básicas. Mira los resultados por ti mismo. 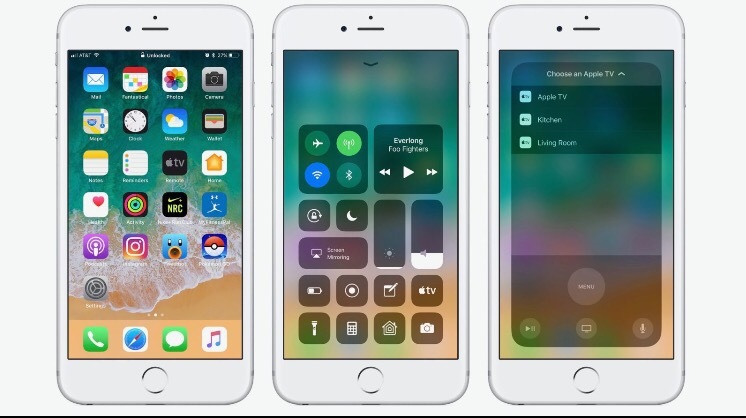 El sensor de huellas digitales TouchID del iPhone hace que omitir la molesta pantalla de bloqueo sea fácil. Algunos teléfonos Android tienen una función similar. Otros tienen una herramienta de “bloqueo inteligente” que utiliza el reconocimiento facial o la ubicación para omitir la pantalla de bloqueo, pero es una opción menos segura. Los contactos favoritos aparecen mucho mejor en Android, ya que están ordenados inteligentemente según las personas a las que llamas con más frecuencia. Pero FaceTime es la mejor característica del iPhone. 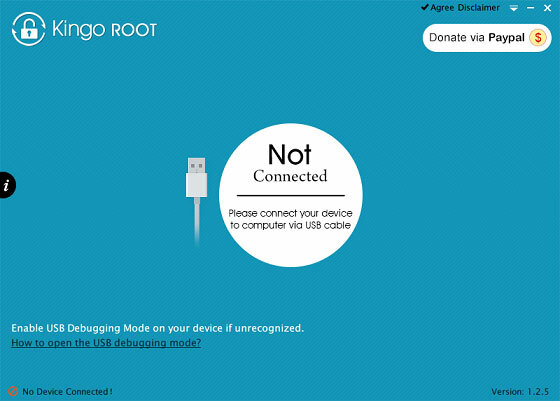 Kingo Android Root offers every Android user the easiest one-click method to root any Android devices. 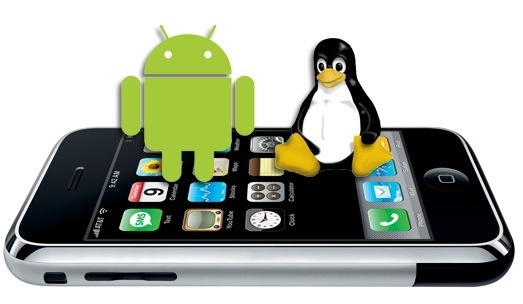 How to use this universal Android root software to root your Android device? Here we go. Step 1: Install Kingo Android Root. No pasó mucho tiempo para que la comunidad jailbreak lanzara un jailbreak para el iOS 8.4. Poco después de iOS 8.4 fue lanzado, se creó un jailbreak funcional, pero pronto podría verse amenazado, según Gizmodo. Apple ya está trabajando en iOS 8.4.1. La versión beta ha salido y la versión final llegará pronto. Con iOS 8.4.1, Apple podría arreglar el jailbreak creado para iOS 8.4 y rápidamente apagar la fiesta de la comunidad jailbreak. 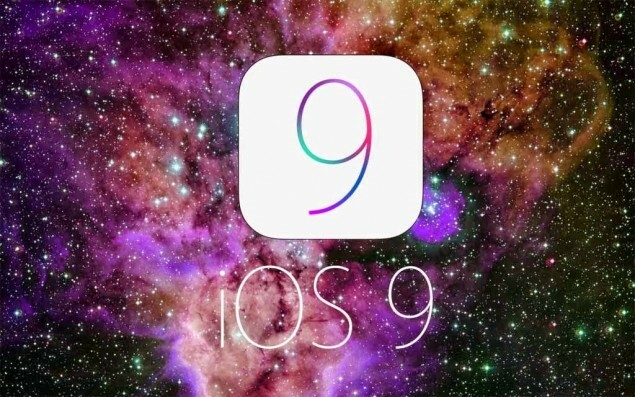 La versión beta de iOS 8.4.1 fue lanzada apenas dos semanas después de que iOS 8.4 salió. iOS 8.4 abordó algunos errores e hizo algunas mejoras en el rendimiento del sistema operativo, pero también presentó el nuevo servicio de streaming Apple Music para los usuarios de iOS por primera vez.